MIDO's philosophy combines aesthetics, authenticity and functionality. 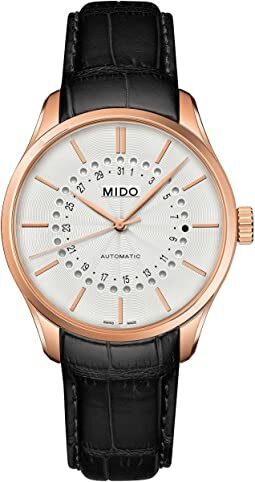 The refined, understated designs of MIDO timepieces endow them with a resolutely timeless quality. 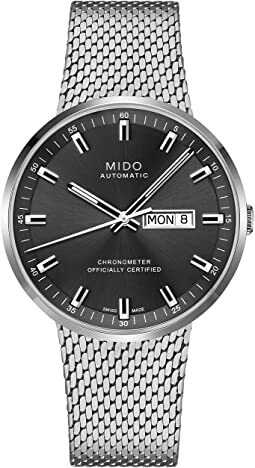 Beyond fashion and passing trends, MIDO watches are thus distinguished by their durability. MIDO shares these essential values with iconic and historic architectural glories. Cutting edge technical innovations, mechanical movements known for their excellence and high quality materials are the three pillars on which the brand's unique expertise rests. 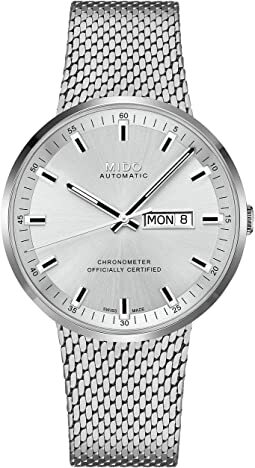 For nearly a century, MIDO has been a global benchmark in Swiss-made mechanical watches.